This game provides practice for composing and decomposing numbers to 20. This is a great remediation or practice resource. 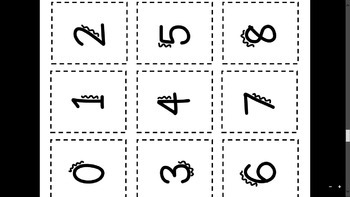 The goal for this game is for students to practice putting numbers together to build the number on the playing board. Playing boards are numbered 1-20. 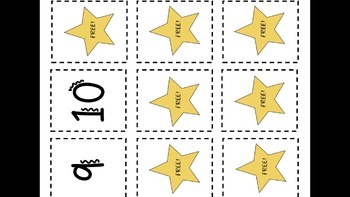 The number cards are labeled 0-10 (with some free so students can name their own number). These cards should be cut out and placed in a stack, face down. Each player draws six cards. The players turn over their cards. Taking turns, each player tries to combine two or more of their cards to build the number on the game board. They can use addition or subtraction. 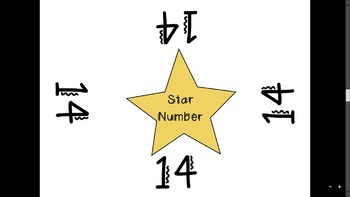 Example: The game board number is 13. A player has the cards 4, 5, 5, 6, 8, and 3. This player could use the combinations 4+6+3 or 5+8. The player would get one point for each solution for the round. Players can then draw six more cards for round two, and so on. 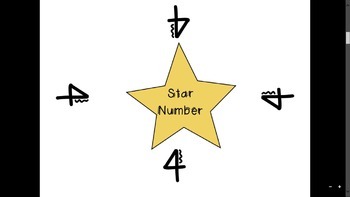 Students can play to a certain number of points to determine the winner. This is a great number sense game! I hope you enjoy!